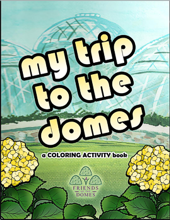 Proceeds from the gift shop go to support the Domes. 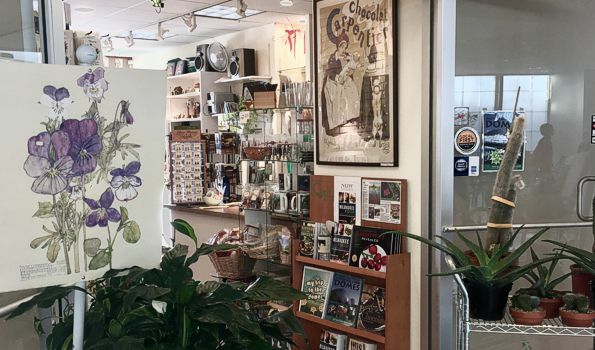 Gifts Under Glass is open 365 days a year. 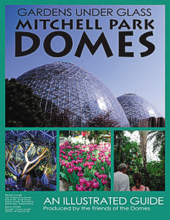 If you're interested in volunteering at the Domes Gift Shop, please call Mary at 414-257-5606, Tuesday through Thursday, 9:30 am - 4:30 pm.